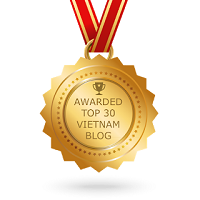 Exploring Ly Tu Trong Street | Hello Saigon! 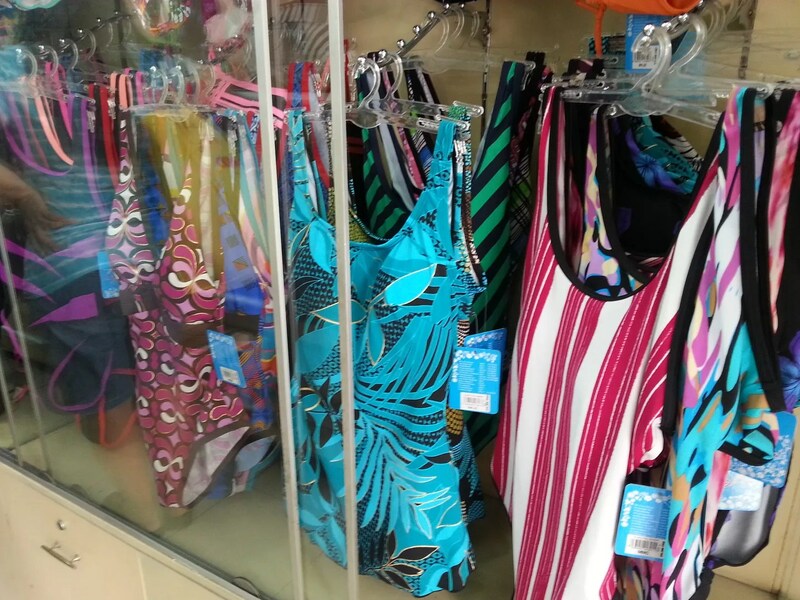 Wonder where to buy your swimwear in Saigon for your next beach vacation? 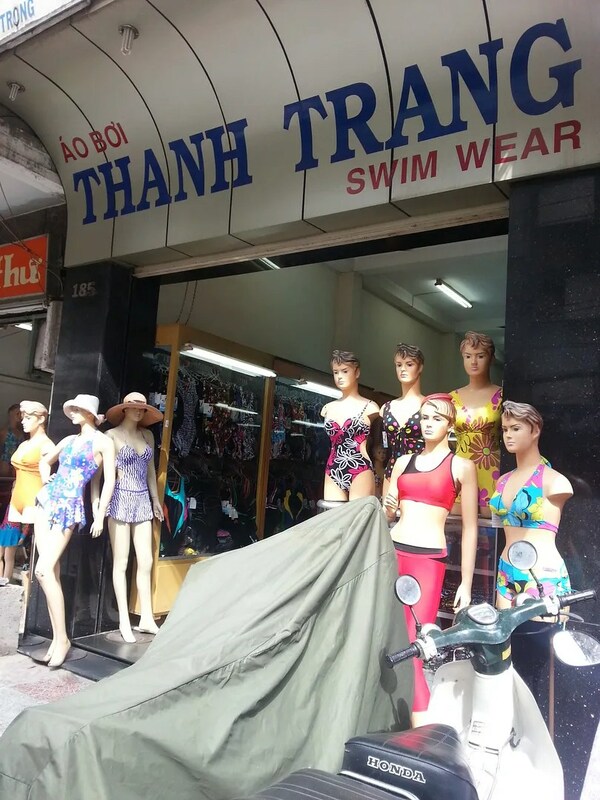 It’s no secret that the Vietnamese are on the lean side so it is a bit of a feat to find swimwear that fits my size. Boooo! 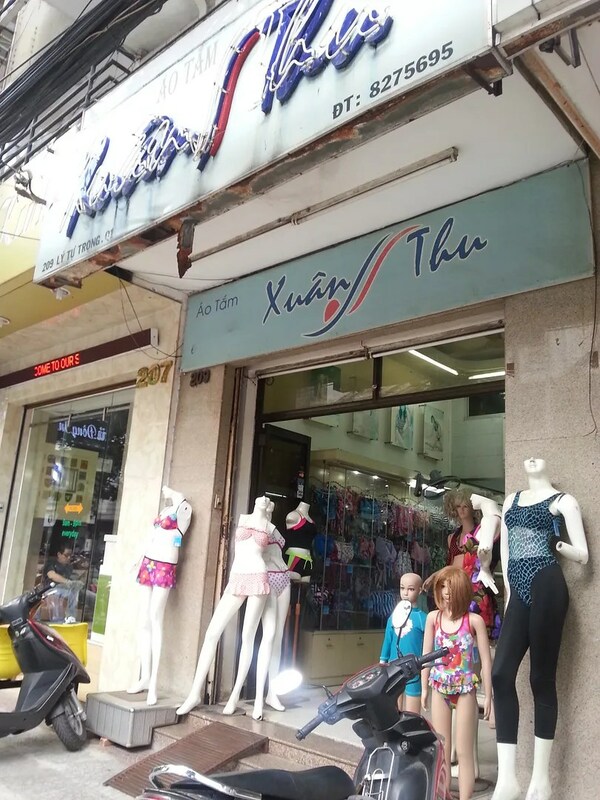 If you don’t know it yet, Ly Tu Trong St. in District 1 is popular place for people looking for swimsuits, swim gear and even lingerie. 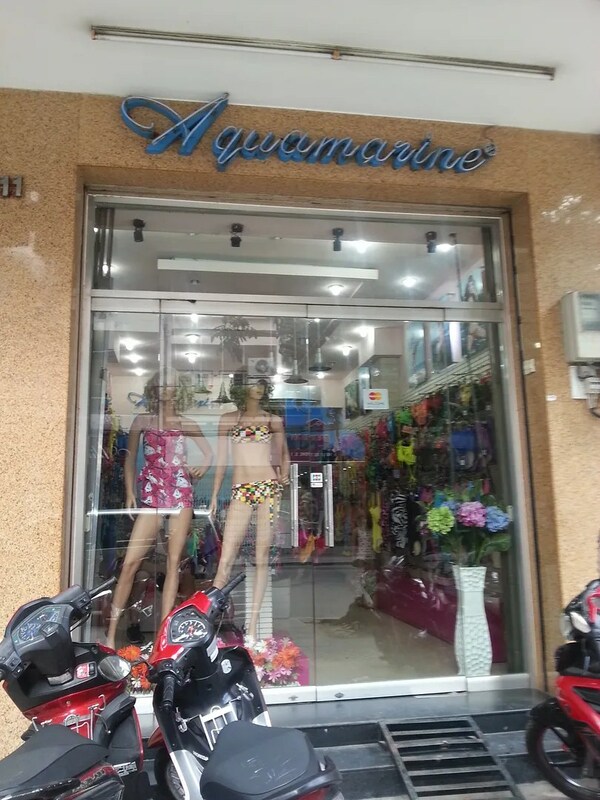 😛 Well-known swimsuit shop, Aquamarine has a branch in Ly Tu Trong St. But if the prices seem a bit steep for you just step out and walk the block (almost behind Ben Thanh Market), and you’d see other shops. For my son’s swimsuit, I go to Xuan Thu and I swear by the quality. The only reason that we let go of the suits is that my son outgrows ’em. I haven’t asked myself but I’ve heard you can have swimsuits designed for you here in this area. 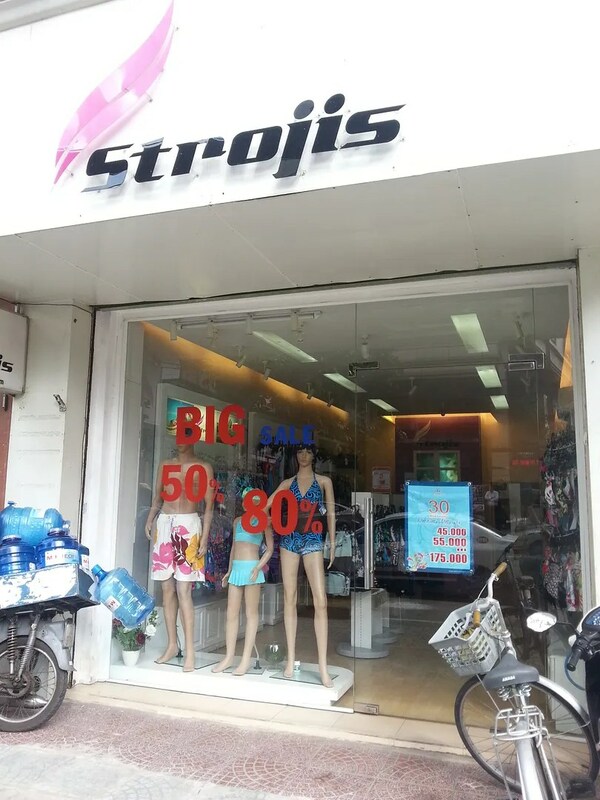 Strojis almost always have a sale in their shop. 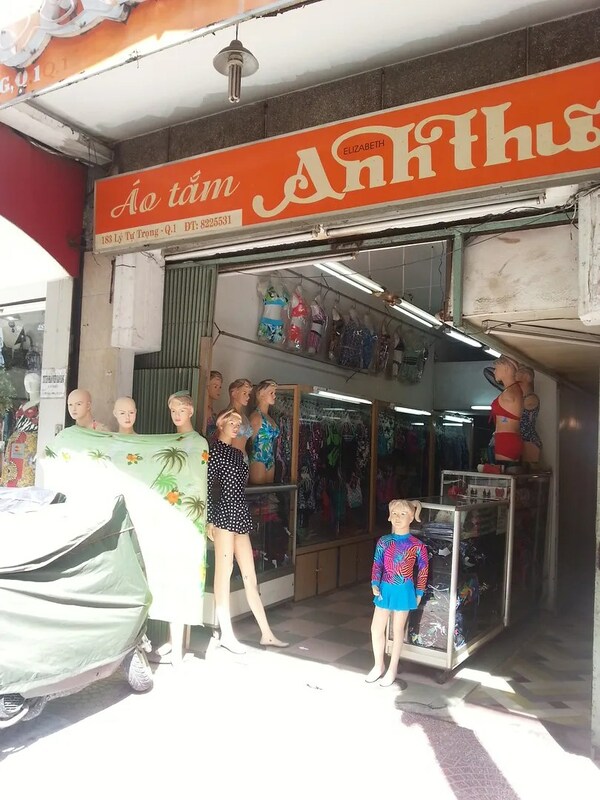 This entry was posted in Exploring Saigon and tagged Ben Thanh Market, District 1, Ho Chi Minh City, Ly Tu Trong St., Saigon, swimsuit, Vietnam. Bookmark the permalink. 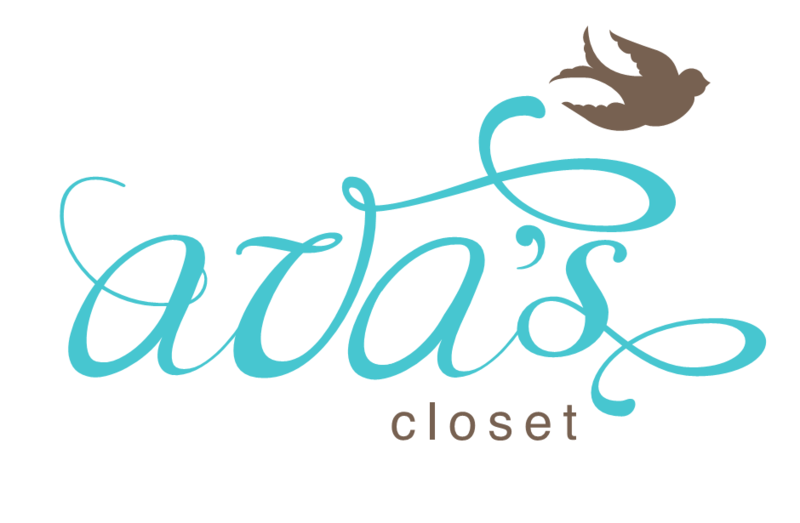 Nice post Miss Lyra!Those are stuffs that I’m looking for!